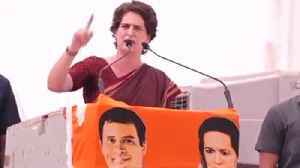 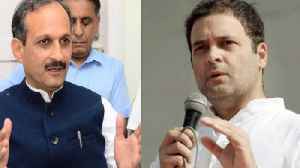 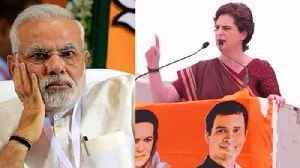 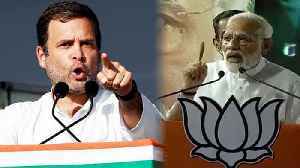 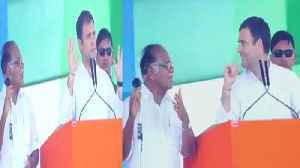 Rahul Gandhi Slams Modi in Front of Girls Student in Chennai .Congress president Rahul Gandhi on Wednesday said he has genuine love for Prime Minister Narendra Modi.Some people don’t show affection because they are not loved. 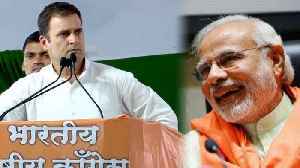 He (Modi) didn’t get the love he should have had. 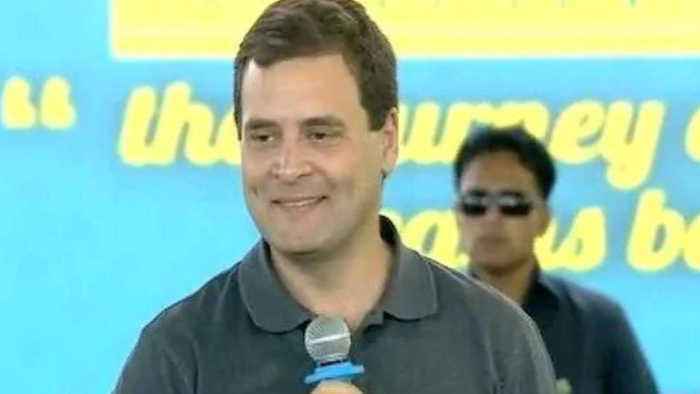 I genuinely love the PM, said Rahul Gandhi as he addressed a gathering of students in Chennai.When asked why he hugged PM Modi, Rahul Gandhi said he did it because love is the foundation of every religion.